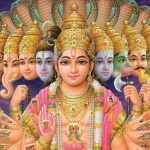 The Last Avatar is an interesting blend of Mythology and Science Fiction and revolves around the Kalki Avatar – the last and final avatar of Lord Vishnu. 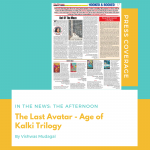 Unlike many mythology based novels, The Last Avatar is set in the future and takes you through a universe of characters. There are powerful villains, secret societies, superhumans, etc who make the book a page-turner. Here is a sneak-peek into The Last Avatar’s first three chapters. Read it now! 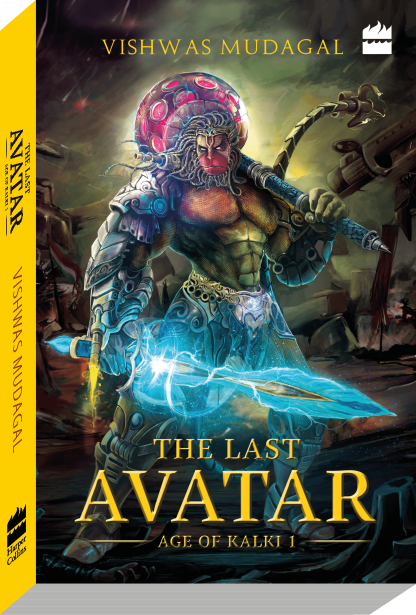 An epic tale of Mythology & Science Fiction, THE LAST AVATAR, is an immersive universe filled with amazing characters, secret societies, powerful villains, and superhumans that come together as one magnificent story. 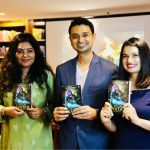 Why I decided to write AGE OF KALKI Trilogy? I was tired of Hollywood superheroes & decided to bring out a true Indian superhero rooted deeply in our ancient knowledge. The idea for my book THE LAST AVATAR was born from this! 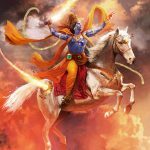 It took me 8 years of research, writing & practically living this book to create the last avatar Kalki in flesh & blood. I hope you enjoy this enchanting experience as much as I enjoyed creating it for you. Copyright © 2018 Vishwas Mudagal. All Rights Reserved.